A strange thing occurred when I saw this post from the Edgy Mystic appear in my inbox two days ago. Heard something inside myself speak, as though time sped up–or maybe stopped–and I was seeing the unopened message waiting to be read, reading it and then commenting ‘I felt like you were talking directly to me’–all at once. And then I went on about my day. And now, two days later as I’m actually finding time to open the message and read the post, the memory of that moment came back as the inner knowing spoke once again, and near the end of the post where Melynnda* says ‘It’s time….Time to Live your Soul Purpose‘–I felt it. It was as though these words were written through Melynnda*, but meant to be delivered directly to my soul. The miracles–the Divine and her grace are present everywhere–and in every way. We are LIVING the Mystery. ‘Time’ indeed….isn’t it, my friends? So much is happening behind the “seen” right now. Like the magic you feel waiting for the curtain to open on a Broadway Musical….all the crew, lights, sound and actors poised. Fingers crossed and prayers whispered. There’s tension in the air. Adrenaline is running high. But wait, what am I doing on this side of the curtain? Why am I not sitting in the audience? Who cast me in the starring role? Am I ready? Did I rehearse enough? Is the opening number strong enough? What ever you have done is just perfect, right on cue. Your ready, ready as you’ll ever be. 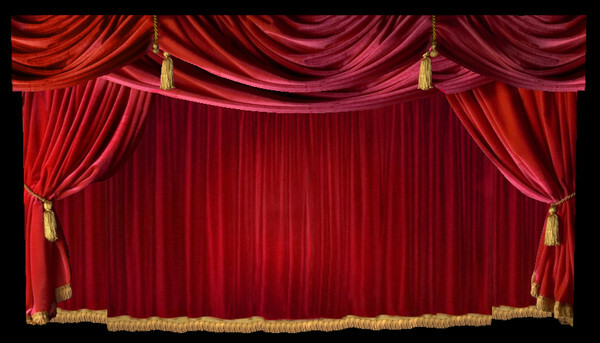 It’s almost time……Time to pull the cord and open the curtain. It’s time….Time to step into your true essence. It’s time….Time to Live your Soul Purpose. Yes! Those words stirred my soul and sent a ripple through me. It is time 🙂 I have been feeling like I am standing on the threshold to something….something I can’t quite “see” yet. so glad I found you! I feel like I have a fellow traveler accompanying me. Yes Jackie it is! Time to live our soul purpose. Marvelous time of unfolding and listening to our heart! Previous Previous post: And Then I Read THIS….